Romance doesn’t need any special place but some places do make romance more colourful and alive. Egypt is one of those places. That is why Egypt Honeymoon is a concept that lures so many honeymooner and couples looking to rekindle their love lives. ⇒ Hurghada: On the top of the list is Hurghada with its azure bay, unadulterated coral reefs and wide spread beach with magnificent resorts. • Hotels- Jaz Makadi Star, Sahl Hasheesh and so on..
• Places- Giftun Islands, Makadi Bay, El Ghouna, and so on..
• Hotels- Bryka Bay Reef Resort, Jar Dar El Madina and son on..
• Places- Naizak, El Qulan, Sharm Lulli beach and so on..
⇒ Dahab: Sinai’s untouched romantic Red Sea heaven with canyon, mountains and desert, beaches and islands. • Hotels- Meridian Dahab, Alf Leila Boutique Hotel and so on. • Places- Coloured Canyon, Mount Catherine, Blue Hole and so on..
⇒ Sharm el Sheikh: Sinai’s cry of romance is naturally Egypt Honeymooners first choice with million spread beaches, crystal blue waters with world class diving sites and thriving resorts and spas. • Hotels- Novotel Sharm el sheikh, Savoy Hotel and resorts and so on..
• Places- Naama Bay, Ras Mohammed Park, Shark’s Bay and so on..
⇒ Luxor: Ancient Egypt on the bank of River Nile is always ready to drag you into its web and redefine your concept of romance and love. • Hotels- Sofitel Winter Palace, Sonesta St. George Hotel and so on..
• Places- Luxor temple, Karnak Temple, Nile River and so on..
⇒ Aswan: The small quaint little island with Nubian existence is a delight in every way that counts. • Hotels-Movenpick Resort, Pyramisa Isis Island Resort and so on..
• Places-Elephantine Island, High Dam, Nile River and so on..
⇒ Alexandria: Egypt’s Rome is the exotic land that brings Egypt’s exoticness to forefront with Greek and Roman architecture, Mediterranean beaches and some Middle Eastern treasures. 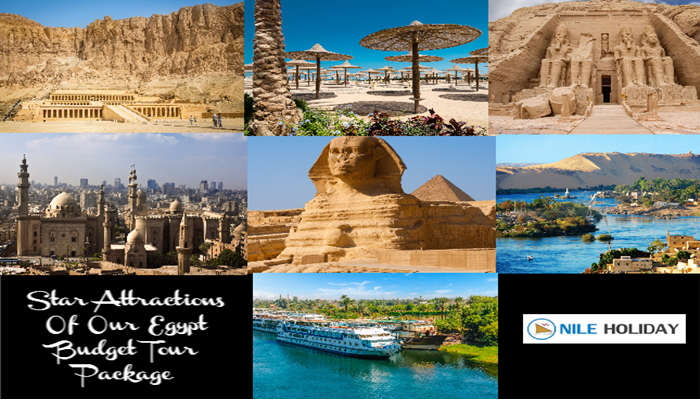 • Hotels-Four Seasons Hotels, Romance Alexandria Cornich and so on..
• Places-Royal palaces of Haramlek, Lighthouse, royal beaches and so on..
⇒ Cairo: The first name that comes when you think of Egypt is the epitome of Egypt Romance. Apart from the hustle bustle of the lively city, the Nile River trumps every single facet of a Egypt honeymoon by million times. • Hotels-Royal Maxim Palace Kempinski, The Nile Ritz-Carlton and so on..
• Places-Opera House, Zamalek, Koby Asr el Nil and so on..
"You'll find great ideas for your honeymoon. Whether is romance or adventure that you're looking for, we offers great deals on all kinds of tours with special features for newlyweds." 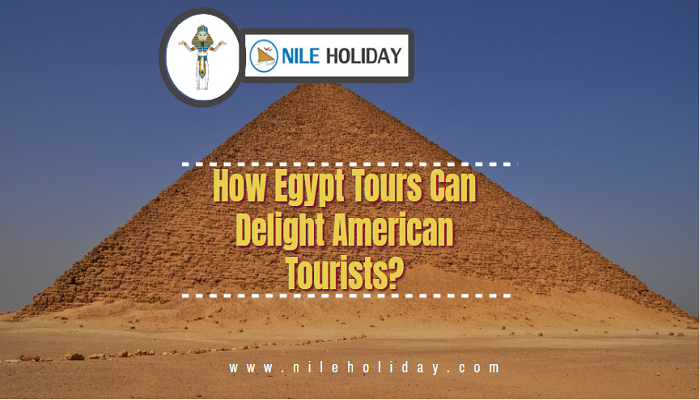 NILE HOLIDAY specialises in giving the Best Egypt Honeymoon Package that will show you Egypt of your dreams you can share with the love of your life..